The Fine Art Wedding Collection is a set of template designs, ready to be filled in with the details of your special day! Each detail of the designs and ordering process have been carefully curated to smooth the way for an overwhelmed bride. 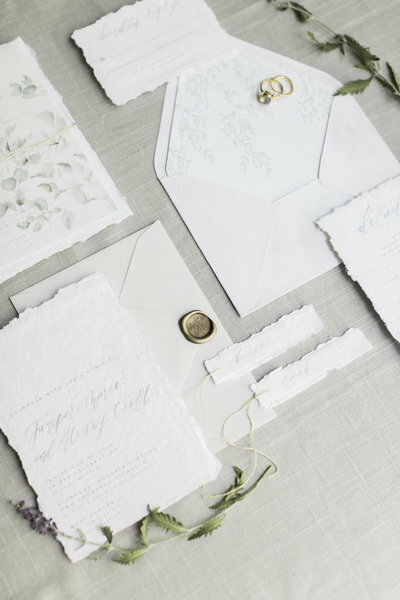 Planning for your wedding day can be stressful, but your stationery doesn't need to be! Our goal is to be a breath of fresh air for you, answering all of your questions and providing a streamlined design process from beginning to completion. Simply pick the template, send us your content, and we'll take care of everything else! 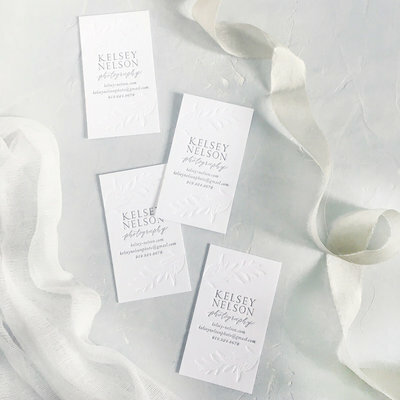 Feel peace of mind in knowing that each detail is as important to us as it is to you, and soon enough you will have a full set of professionally designed + printed invitations (and more!) ready to wow your beloved guests. The Fine Art Wedding Collection is a set of template designs, ready to be filled in with the details of your special day! 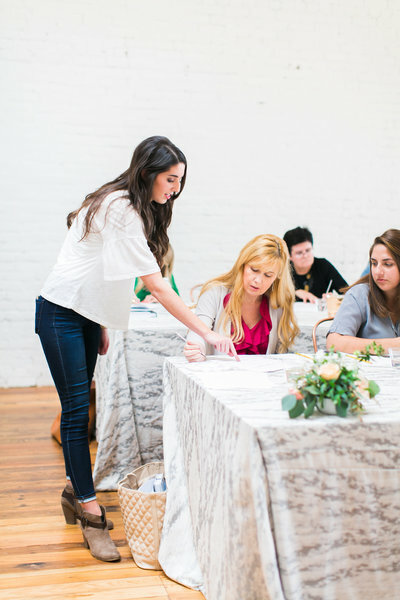 Each detail of the designs and ordering process have been carefully curated to smooth the way for an overwhelmed bride. 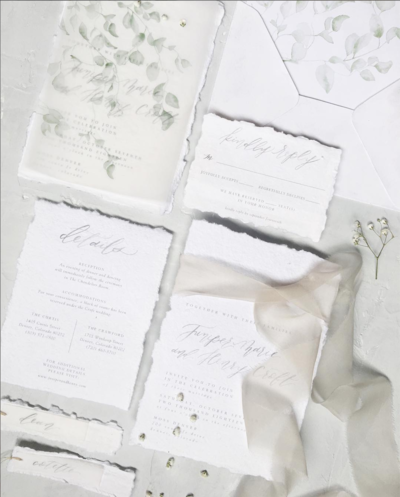 Planning for your wedding day can be stressful, but your stationery doesn't need to be! My goal is to be a breath of fresh air for you, answering all of your questions and providing a streamlined design process from beginning to completion. Simply pick the template, send me your content, and I'll take care of everything else! 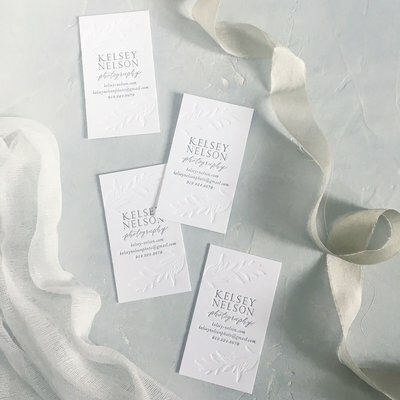 Feel peace of mind in knowing that each detail is as important to me as it is to you, and soon enough you will have a full set of professionally designed + printed invitations (and more!) ready to wow your beloved guests. 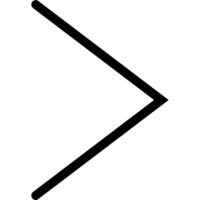 Simplicity is our top priority - both in our designs and processes. of fresh air in the midst of an overwhelming to-do list. 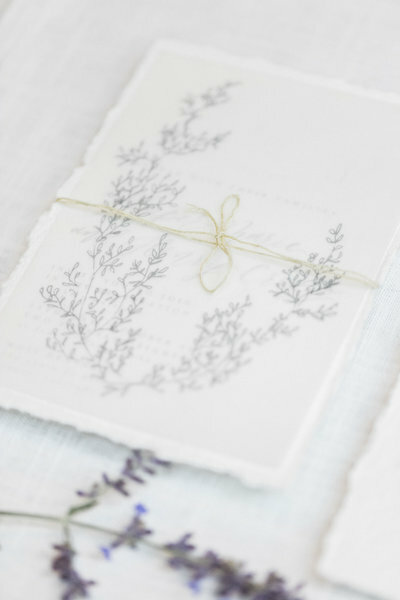 If you value the the little things and want a personal + one-of-a-kind design, custom wedding stationery is for you! 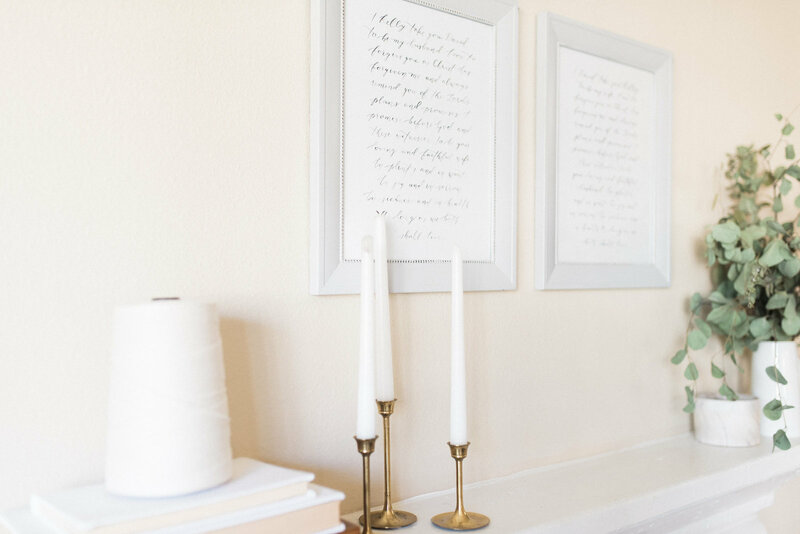 Starting from scratch, we'll pour your love story onto paper with custom illustrations, calligraphy, or any other embellishments your heart has been dreaming up! 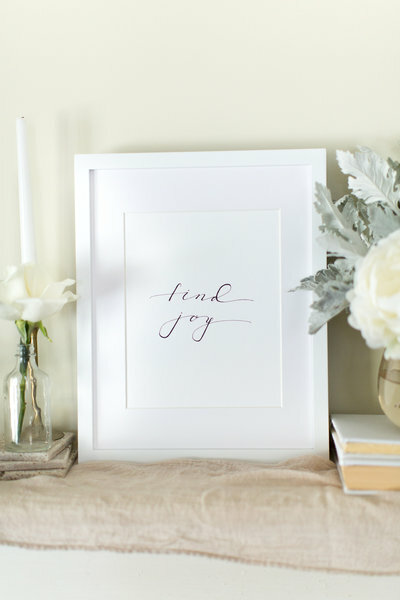 Blow Pinterest out of the water, impress your guests, and set the tone for your special day. 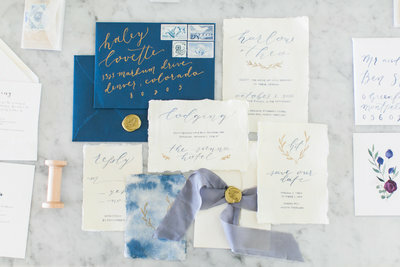 Invitations are the first impression of your wedding, after all! We know what you're thinking... "I'm not sure I can handle all of these details with my already overflowing to-do list." We totally get it. 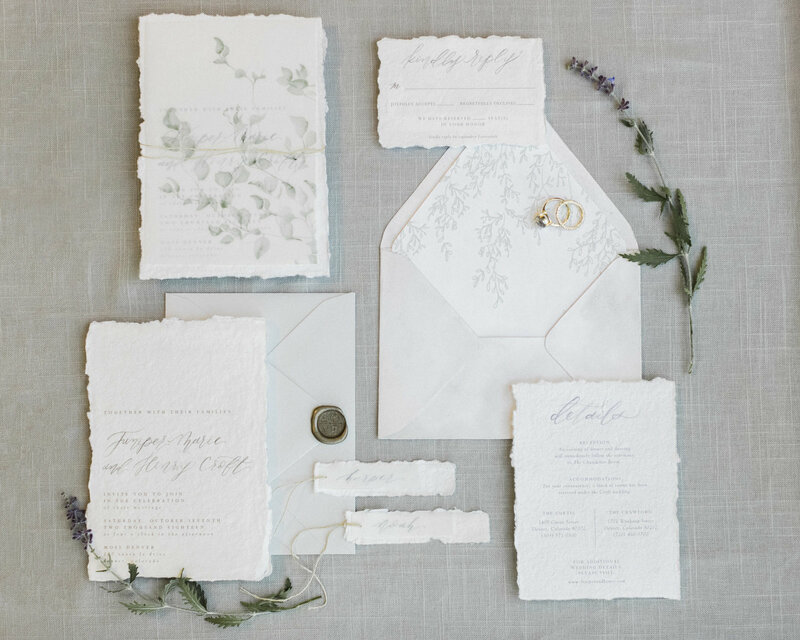 Planning for your wedding day can be stressful, but your stationery doesn't need to be! Our goal is to be a breath of fresh air for you, answering all of your questions and providing a streamlined design process from beginning to completion. 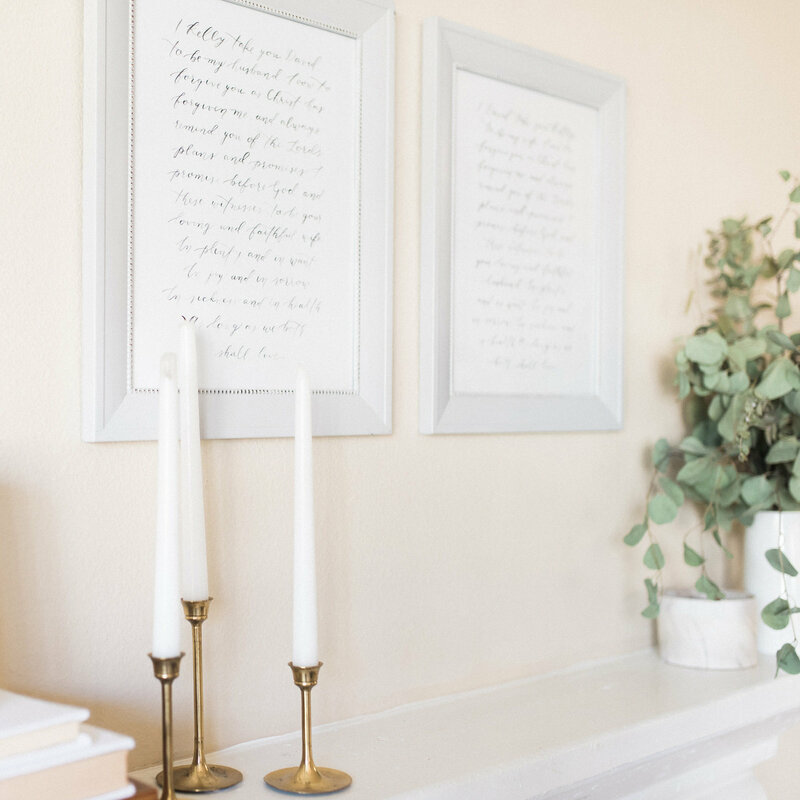 First we'll chat about your love story and your design dreams, then we'll design a vision board for your stationery details, draft up some sketches, and turn your dreams into reality. 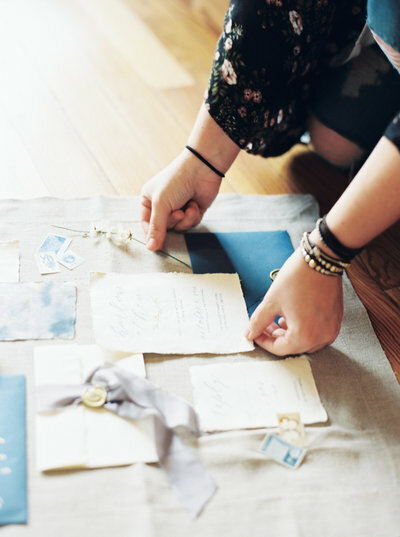 Feel peace of mind in knowing that each detail is as important to us as it is to you, and soon enough you will have a full set of professionally designed + printed invitations (and more!) ready to wow your beloved guests.